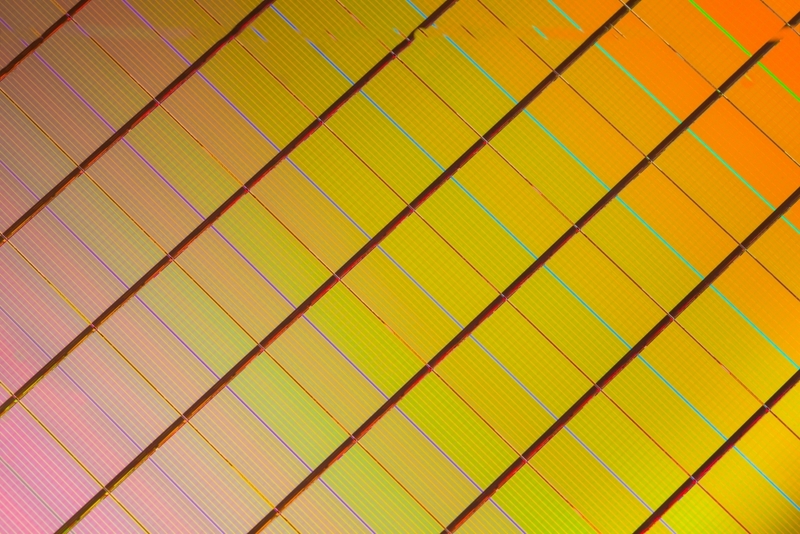 Intel and Micron begin production on new class of non-volatile memory, creating the first new memory category in more than 25 years. The companies invented unique material compounds and a cross point architecture for a memory technology that is 10 times denser than conventional memory2. 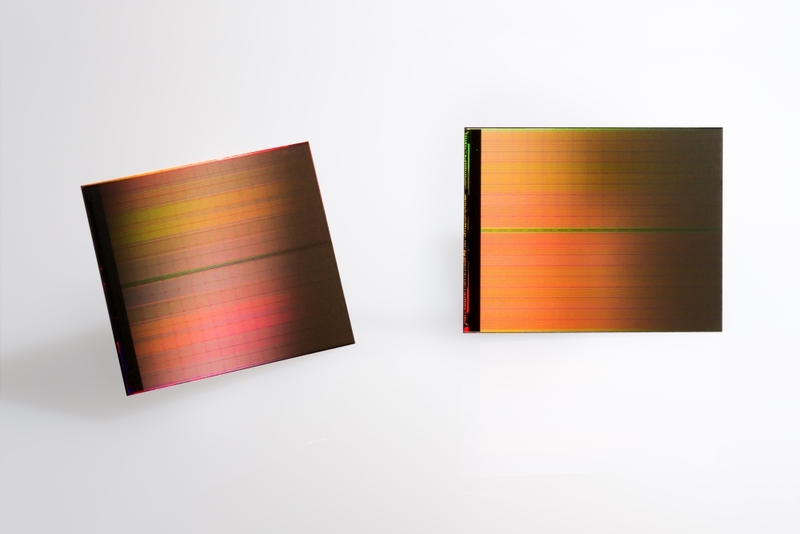 SANTA CLARA, Calif., and BOISE, Idaho, July 28, 2015 – Intel Corporation and Micron Technology, Inc. today unveiled 3D XPoint™ technology, a non-volatile memory that has the potential to revolutionize any device, application or service that benefits from fast access to large sets of data. Now in production, 3D XPoint technology is a major breakthrough in memory process technology and the first new memory category since the introduction of NAND flash in 1989. The explosion of connected devices and digital services is generating massive amounts of new data. To make this data useful, it must be stored and analyzed very quickly, creating challenges for service providers and system builders who must balance cost, power and performance trade-offs when they design memory and storage solutions. 3D XPoint technology combines the performance, density, power, non-volatility and cost advantages of all available memory technologies on the market today. The technology is up to 1,000 times faster and has up to 1,000 times greater endurance3 than NAND, and is 10 times denser than conventional memory. As the digital world quickly grows – from 4.4 zettabytes of digital data created in 2013 to an expected 44 zettabytes by 20204 – 3D XPoint technology can turn this immense amount of data into valuable information in nanoseconds. For example, retailers may use 3D XPoint technology to more quickly identify fraud detection patterns in financial transactions; healthcare researchers could process and analyze larger data sets in real time, accelerating complex tasks such as genetic analysis and disease tracking. The performance benefits of 3D XPoint technology could also enhance the PC experience, allowing consumers to enjoy faster interactive social media and collaboration as well as more immersive gaming experiences. The non-volatile nature of the technology also makes it a great choice for a variety of low-latency storage applications since data is not erased when the device is powered off. Following more than a decade of research and development, 3D XPoint technology was built from the ground up to address the need for non-volatile, high-performance, high-endurance and high-capacity storage and memory at an affordable cost. It ushers in a new class of non-volatile memory that significantly reduces latencies, allowing much more data to be stored close to the processor and accessed at speeds previously impossible for non-volatile storage. The innovative, transistor-less cross point architecture creates a three-dimensional checkerboard where memory cells sit at the intersection of word lines and bit lines, allowing the cells to be addressed individually. As a result, data can be written and read in small sizes, leading to faster and more efficient read/write processes. Intel, 3D XPoint and the Intel logo are trademarks of Intel Corporation in the United States and other countries. ©2015 Micron Technology, Inc. All rights reserved. Micron and the Micron orbit logo are trademarks of Micron Technology, Inc. This document contains forward looking statements. Forward looking statements are predictions, projections and other statements about future events that are based on current expectations and assumptions and, as a result, are subject to risks and uncertainties. Many factors could cause actual results to differ materially from the forward-looking statements in this document. A detailed discussion of the factors that could affect Intel’s results and plans is included in Intel’s SEC filings, including the annual report on Form 10-K.